If you have never built a PC before then it may sound like something that would be to complicated to get done. Through personal experience I can tell you that it’s really not that hard at all even though the thought of it might intimidate you. When I first got interested in building custom computers on whatever budget I desired I always thought that I would never be able to actually build a PC. One day I said screw it and grabbed all of my parts to build the gaming computer of my dreams. When I went to go build my first computer I followed a simple step-by-step video by Newegg and everything went just fine. I have added the video to this post so if you’d like you can bookmark this post and come back to it whenever you go to build your computer that way you can be ensured that you have an awesome result! If you’re new to the whole custom computer scene then I’d highly suggest going through the first half of this video before you go and try to build your computer. Sure it’s a lengthy video but the content is right on point and the instructions are extremely easy to follow. When you actually order your parts and go to build your computer then be sure to follow this video as you go to build your computer. This way you won’t miss a step and you’ll be able to build it like a pro! With all that being said, let’s go over which parts are going to be optimal within this budget range. * = Optional, final price DOES NOT include optional part. Seriously, the combination of the Ryzen 5 2600 and this graphics card really packs a powerful punch and you’ll be set for years to come. If you’re looking to have a build that can stand the test of time and give you a gaming experience like you’ve never experienced before then this is the build for you. As of the time of this writing, there’s even a bit of leg room in the budget for your peripherals or whatever else you’re looking to add in with the build. The 2600 is still the ideal choice even at this budget point. It’s an amazing CPU! The Ryzen 2600 offers 6 physical cores and starts out clocked at 3.4GHz. You can go up to 3.8GHz using Turbo Boost. This processor can be overclocked and it leaves plenty of room for an upgrade path down the road. Though to be honest, with the amount of power that it provides, you won’t be needing a CPU upgrade for a long while. A nice overclock will give a crazy amount of performance! Overclocking gives the CPU more performance power per dollar spent and in comparison to say an i5-8400 – you’ll be able to match if not have even more overall performance after a slight overclock. It’s doable even with the stock cooler that it comes with which makes it even more valuable. All in all, it’s going to be a great CPU for down the road. Then if/when you decided that you’re wanting more processing power whether for extreme content creation or for the highest quality VR gaming you’d be able to do so. Even without the overclock, it’s still good enough to get those tasks done. In the past we had listed a previous generation motherboard which required a BIOS update before using the above CPU. This is no longer the case. Now that the newer B450 motherboards have been out on the market long enough and the pricing/timing of them is at a good point then it’s high time that we start using them! No more having to get a loaner CPU from AMD or updating the BIOS with other methods – this can now be put together right out of the gate without any updates needed. A RX 580 8GB card is more than enough for high FPS rates at 1080p in most titles. Another obvious factor towards overall gaming performance is the video card. At this time, a RX 580 8GB variant is definitely the way to go. For the longest time the RX series video cards were far too overpriced to even consider including it into the build, but times have changed. As far as the future, the RX 580 is capable of handing it. 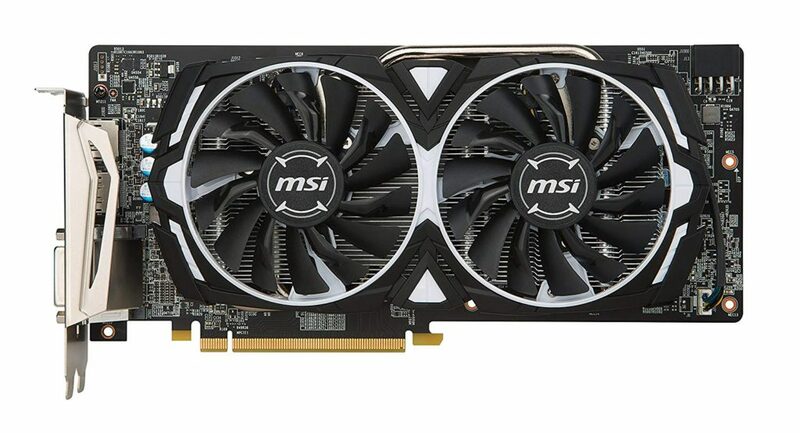 Sure, it’s an ideal card for 1080p but it’s also going to have nice performance in VR gaming as well. If you’re thinking about trying out VR in the future then a build including a card like this is essential. This will be very easy to do once you install the drivers for your motherboard after building your PC. Also be sure to check out YouTube tutorials over it! There are plenty of people out there that have successfully overclocked the 2600 with the stock cooler. As per usual, you’ll be able to have 1TB of hard drive space with this build. 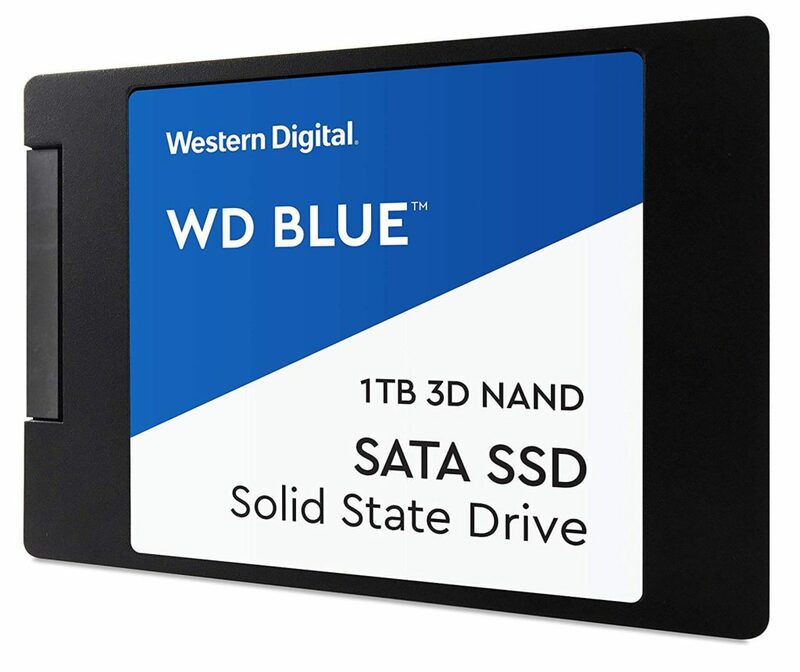 With today’s pricing and hardware changes, we’re able to fit in a 1TB solid state drive into the build as well. This is a first and odds are this type of deal where power isn’t being sacrificed for a 1TB SSD probably won’t last super long so be sure to put this build together while it’s still a great deal! The case is your choice. The case that I have listed above will fit the video card and it is the USB 3.0 option. If you want a different looking case then you can go ahead and browse some cool ones by Clicking Here . The previous build update had included a solid state drive but I had to remove it to be able to stay within the budget range. If the market allows it down the road I’ll add it back in but it’s not an essential part anyway. 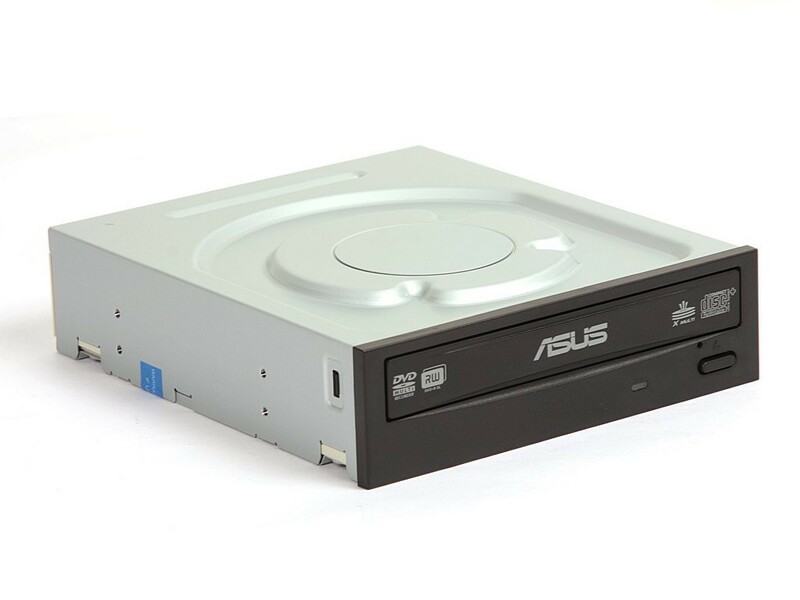 * A CD drive is completely optional because you can install your operating system via booting through a USB and you will be able to find your drivers online. I only share using the CD drive because it streamlines the process for those that are new to putting a PC together. If you are in need of a keyboard and mouse for your build then you should check out the review that I did on a great keyboard/mouse combo for a lower price! It doesn’t break the bank and it still gets the job done. Down the road when 4K monitors become the norm then I would maybe suggest a GPU upgrade but this graphics card is going to give you power for years to come. This card performs about 200% better than today’s consoles. 😉 With that though, there is a card that you should get once it’s at the right price point. That would be the GTX 1070/1080 – it’d be the better pick to go with for the future. The reason why I don’t have it listed today is because it’s not available at the right price yet. Once it is though, this build will definitely have it listed. Years down the road it’ll make more sense to add parts like that to a build at this budget point. As for a monitor, as I said, you’re not going to want to go with something like 4K for a while. However, this build would perform very well at a 1080p resolution so you should definitely get a monitor that delivers on that res. Be sure to go with 700+ watts of power with this build. If you ever feel like upgrading down the road whether it’s the GPU or CPU then you’re also going to want to increase the amount of power you can give to the whole computer. 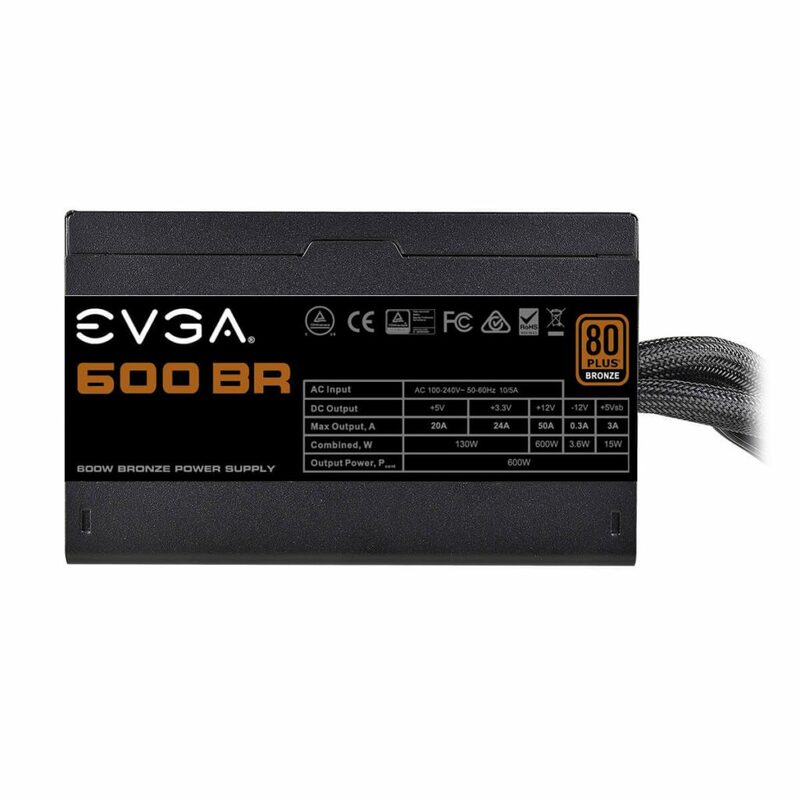 The 500W power supply that I have listed above is one of the most trusted and most protected brands in power supplies so you for sure won’t have to worry about having any power issues with this build! Choosing an operating system is going to be up to you to decide. 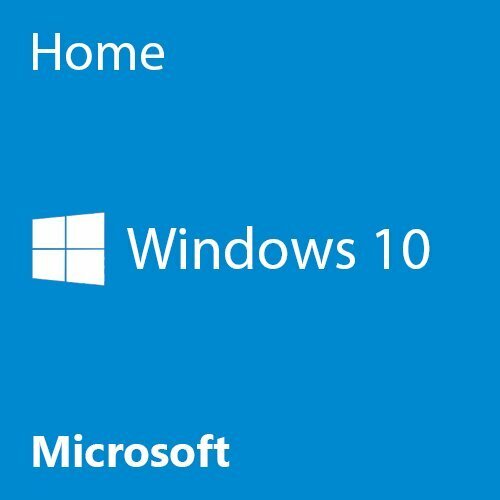 There are many ways of acquiring Windows but actually purchasing a real copy will ensure the highest quality experience with your OS. I recommend getting Windows 10 since it’s the most compatible when you’ve got your build strictly with gaming in mind. It’s a mixture of the Windows 7 start menu ease combined with the modern feel and look of Windows 8. They got rid of Internet Explorer (FINALLY. Lol.) and replaced it with some new browser they created called Edge. I’d recommend a different browser still, but it’s good to know that they are wanting to trash out their outdated web browser. Now if you can’t afford to purchase a Windows operating system for about $90 more just know that I completely understand that. Some work arounds would be to throw a free, Linux based operating system like Ubuntu on your build. Ubuntu is an open-source and free operating system that works great for every day use. The only down side to having a Linux based operating system is that not every game out there is compatible with Linux. There are some 3rd party programs that are out that help with this issue but it’s still kind of an annoying problem. If you don’t mind trying to problem solve and emulate games then you’d be able to use Linux just fine but it’s still a pain to have such a little problem. But if you still want to go with Windows then I would suggest throwing Linux on your computer temporarily until you have saved enough money to grab a Windows disk. Then you could either dual boot both operating systems or switch entirely over to Windows. You also have the choice of trying to get a copy of Windows through pirating but I don’t suggest that you do that. 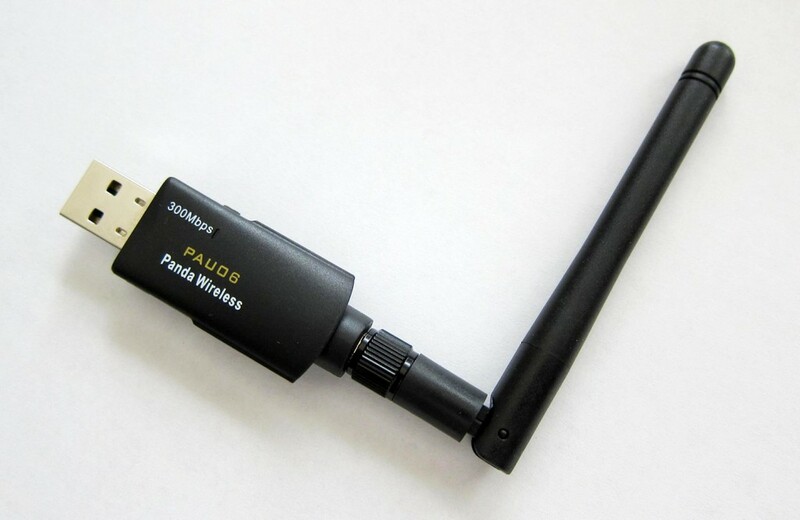 Also, if you need a way to connect to internet then I highly recommend picking up a broadband wireless network adapter. It plugs right into a USB slot and it’ll give you the most reliable connection. I’ve included links to both a 64bit version of Windows 10 and a good USB network adapter that is also compatible with Windows 10. One thing that you need to be certain of is grabbing a 64bit version of Windows because if you don’t then you won’t be able to use all 8GB of your RAM, and that is extremely important to have especially as we move forward with how the PC gaming industry is growing. There you have it, this is how you can get a good PC build under for $800. So what do you guys think? Are you going to be grabbing this build? Tagged 800 budget, 800 dollar computer, best pc build for 800, pc builds. Bookmark the permalink. I’m new at this but I don’t see any fans on this build? Are these all the parts i need to get it working? Yup! There is a fan in the front of the case as well as the CPU coming with a stock cooler. You’d be good to go with the cooling and all of the cables and what not you’d need are going to come with all of the different parts. Then you can use the above video as a guide, watch it before and during the process and you’ll be set! I’m here if you need any more help. Hi, just stopping by to say that the X series Ryzen CPUs don’t come with the stock wraith cooler. The base models however do. The 1500X and below with the X series do indeed come with the stock Wraith cooler. It’s the 1600X, 1700X and 1800X that doesn’t come with one. Can I upgrade my graphics card up to 6gb instead of 3 without messing with the other parts? Yup! It’d still be completely compatible. 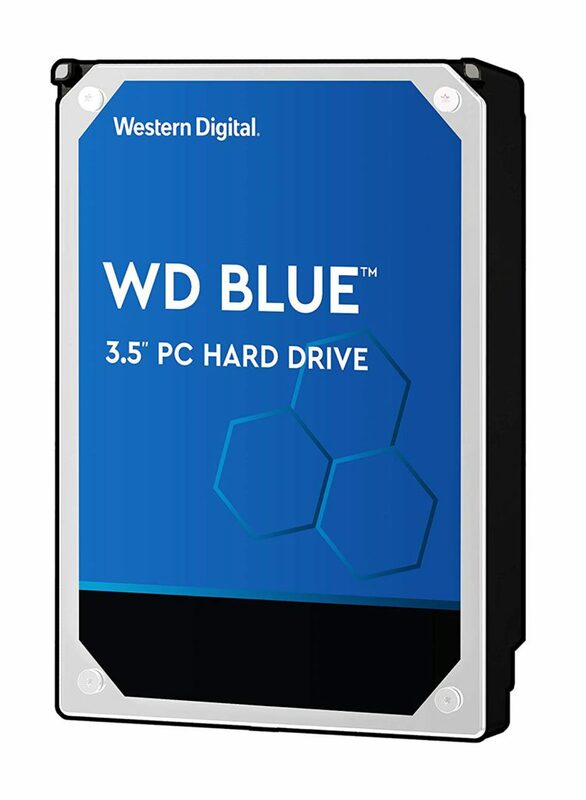 I want to use an ssd hard drive combination what ssd do you recommend? I’d recommend any of these from SanDisk because they’re always available for a decent price point and they work very well performance wise. Hey, new to building PC’s, awesome website! 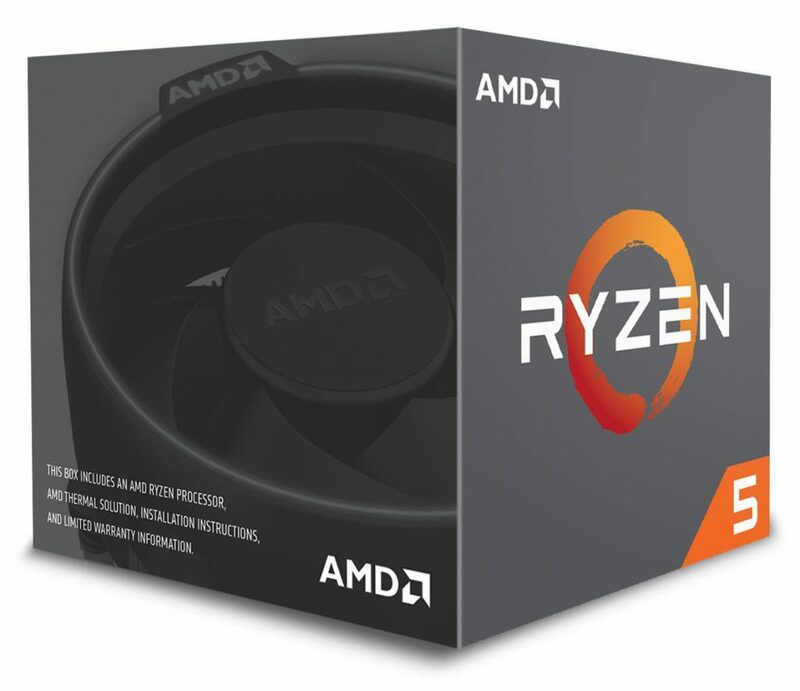 I’m looking to do a little gaming (possible VR in future) and some 3d CAD, would there be any benifit in swapping the Ryzen 5 1500x to the 1600x? From my brief research I believe the GPU would be a bottle neck for the 1600x, but it really isn’t much more $$$ and I want to have the potential to upgrade GPU in the future. What do you think? Thanks! Not a bad idea, going with the 1600X you’d also have to include an aftermarket cooler since it doesn’t come with a stock cooler. I’d recommend the Corsair H60 liquid cooler because you’d be able to get a pretty decent overclock going on without breaking the bank. There shouldn’t be any bottleneck with either CPU, they’ll be able to keep up! Especially after a slight OC. does ddr matter in the sense that everything has to be the same ddr? for example if i have a ddr3 ram but my graphics card is a ddr5 is that going to mess anything up ? It comes down to the motherboard, Sephire. The above board can only take DDR4 RAM and any of the newer boards require DDR4. If one is to buy one part of this build a week, in what order would you recommend they buy it? I mean that’s up to you man, it doesn’t really matter since you’ll need every part anyway. When I was getting my first build I started with my peripherals and then case, motherboard etc. My only question would be the CD drive. I’ve never installed the OS without a CD drive. Also, do you need to mess with anything on the software side of things to get this build up and running? I’ve never built a gaming PC, so I guess I’m not sure if there’s settings that need to be toggled to use the power of the graphics card, overclocking, etc. Yeah you could use that case and you’re right about the CD drive, you won’t be able to use one with that case. You could either go with an external CD drive or go through tutorials for booting from a USB drive. It’s not too hard to do if you’re somewhat familiar with how BIOS works. As for the software side, yes you’ll have to install drivers for your video card and what not. The different parts come with CDs that have these drivers on them but you can also find the required drivers online. Can I use the PNY GeForce GTX 1060 6GB OC XLR8 with the $700.00 build? You’re referring to this exact card then, right? If so then yes, it’d fit and it’d be compatible. Will the power supply be able to power the pc and 2 screens? Or do i need to upgrade? Will the build be able to play PUBG in high settings while streaming on twitch? Sorry if these questions are stupid but i have no knowledge about computers. There is plenty of power with this PSU, I’d say running PUBG at high is doable but with streaming you’ll prob need to be at a tweaked med/high setting. Streaming is mainly dependent on your internet connection but some frames are lost in-game while recording. The only stupid questions are the ones you don’t ask, be sure to let me know if you need more help as you’re moving forward with your build! I built this $800 last year before the Ryzen, and it has been great. One issue though was that the HHD seem to be taking a whole while to load games, even League of Legends. Sometimes I have to restart the PC multiple times to get it going. I’m not sure if its because I got a faulty HHD, or because of wiring. The case seem to leave little to no space for the cables, so now it’s bending 90 degrees in order to close the back panel. Do you have any suggestions to at least figure out how to make the HHD a little bit faster, or do I have to buy a SDD instead? Have you tried to clean out your hard drive a bit, or have you tried disk defrag? I don’t think the cable would be the issue. A SSD is a lot faster yes, but I’d make sure to try to clean out the drive a bit before grabbing a SSD. I just built this PC, but with a PNY GTX 1060 6GB OC, a Crucial SSD, and Corsair Vengeance LPX 8GB DDR4 DRAM 2666MHz. I followed everything in the video, and my computer booted right up the first try. I installed the OS and all of the updated drivers. Everything seemed perfect, but then problems started. Upon getting PUBG, I could only get ~45fps with the settings on med-high (foliage and shadows on very low). After cranking all of my settings down for the most part, I’m now getting ~75fps. Doesn’t that seem slow for the included components? My machine has also shut off unexpectedly while playing PUBG and Overwatch. I watched my temps, and the CPU doesn’t get over 60ºC nor the GPU over 75-80ºC. The only problem I can see is my RAM is coming in at 2133MHz, which is under the 2666Mhz speed rating. PUBG is pretty high demanding, your frame rates are somewhat to be expected. The recent 1.0 launch has helped with performance, keep tinkering with some video settings to see what’s most optimal for you. Is it only higher demanding titles like PUBG and Overwatch where your PC is shutting down? It’s not temp problems and I don’t think the speed rating has anything to do with it. Do you have Windows fully updated? Have you checked error logs to see what comes up? You could reset CMOS to see if that helps at all, plenty of tutorials on how to do that on YouTube. Let me know! Is there any cheaper but reliable graphics cards you could recommend? It seems that about all 6GB GTX 1060s are off the market from being sold out… doesn’t make sense to spend current pricing on one. I’d either wait for the market to get at a more steady pace or go with a lower end card in comparison and upgrade down the road. Let me know what you’d like to do and I’ll help out as much as I can! I ended up getting on a backorder for a 6GB GTX 1060 for about $319. The jump in prices has been insane lol. It blows my mind man… I’m not sure if they’ll ever go down either, not without some kind of tech that’ll keep sales away from crypto miners. Hey. Im looking to buy the parts this week and I put together a build inspired by this one. I made it fit my theme, but do you think its worth the 856 dollar price tag. Putting a build together today costs a ton… For around the $850 price tag I’d say go for it, it’s definitely not a bad build by any means. I’ll probably be writing a short post today elaborating on how hardware is super overpriced, but for putting together our ideal build we sometimes just have to accept that. I just did the math for this build but it came out to about $1,144 before taxes using the sites linked. Is there any way to get it to the price you stated it should cost? I’ll be doing updates soon to the builds though note that with the last update, a little over a week ago, prices are so high that it’s hard to fit the ideal parts into the budget. Especially with video cards and RAM, check out this post to learn more. With the next update I’ll try to get every build to the right budget point, but it’s going to sacrifice quite a bit of performance. That should be within the next day or two! I’m on it right now, thanks for sharing. I’ve been sick lately hence why I’ve been away! When will this be updated for march? Very soon, next couple of days I’d imagine! How much better is your 1000 dollar set up compared to the 800 dollar one? I want to be able to play PubG, CSGO, and Fortnite smoothly. With PUBG specifically, you’ll get a 10-15 FPS difference or maybe even more since the CPU is a bit better on the $1,000 build as well. Then you can also factor in being able to work with a bigger motherboard and a bigger case. CSGO and Fortnite have a lot more optimization than PUBG, you’ll get a smooth FPS with CSGO and Fortnite with both rigs. Depends on how much FPS you’re wanting. With the $800 build you can expect to always be above 30 FPS on a tweaked high setting, higher FPS when not a lot of action is going on. 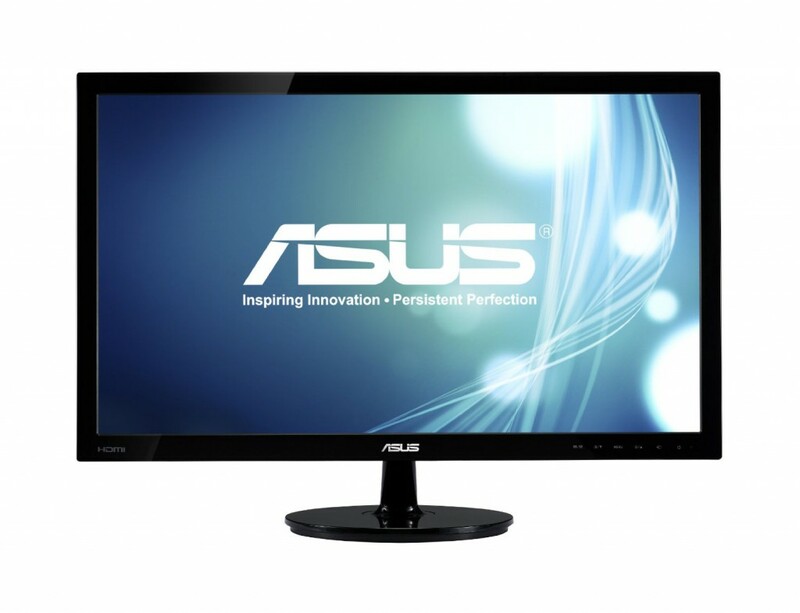 With the $1000 build you’ll be above 40 FPS even with a bunch of action going on. Colton, thanks for the info and I think I’ll go with the 1000 dollar set up. You’ve been a huge help. Thanks. Sounds good Marv, happy to help! Honestly graphics card memory has little to do with overall performance. For example, a GTX 1050 Ti has 4GB of video memory while some GTX 1060’s, like the one listed above, has 3GB of memory yet it’s still the better card to go with when looking at the specs of the cards. This build would be more than enough to run all of the Total War games on higher settings for sure. The recent Total War: Warhammer II will have to be played more so at a tweaked high setting but it’ll still play great. You could go with a cheaper build if that’s what you wanted to do, spending $800 for your build will mean being able to run it at those higher settings. Let me know what you decide to do and if I can help more! With the new total war games coming out this year they seem to all be around the same settings as the Warhammer II and I want to run the games smoothly at 45-55 fps at high settings could I tweak this build a little bit to achieve this? For sure Jack, this build would be ideal for 1080p. You’d have a high FPS at all times at a tweaked high setting. Or will this build already achieve this? Yup, this build would definitely achieve that. I am over in the UK and this build comes to roughly 1000£ and I have been looking at pre builds for roughly the same price I have found a good company called Chillblast they do a good long warranty and some of the pc’s I have found on there are almost as cheap as it would be to buy the parts over here I was wondering if you could help me choose one? Ideally I want to play on some ultra settings with 30+ fps for as cheap as poss could you help? PS will there ever be a best time of the year to buy parts/prebuilds? I checked out Chillblast and when I put together a PC with their options, it came out to be a lot more expensive in comparison. You’d be better off finding a pre-built PC on Amazon rather than some of these customization sites. Sure, the builds are put together very nicely and there is a nice warranty to go with but the price for the performance… There are better pre-built options to go with. Check out some of these pre-built reviews here on the site, some of them cost less and do what you’re looking to do. Let me know if you find one in a comment and I can help further. Cheers! First, I’d like to say I really appreciate your posts and the site you’ve built here. It’s my first time ever even considering building my own, but I’ve done a lot of second guessing and checking prices and decided to take the plunge. 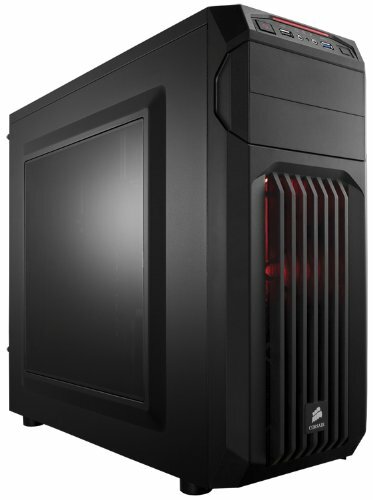 Still have yet to buy a case but thinking the Corsair Carbide Spec-02 instead of the 01 (I like the additional fans and room available for a complete noob), also waiting to buy my gpu until the last moment hoping against all reason that prices may become better. A couple questions. 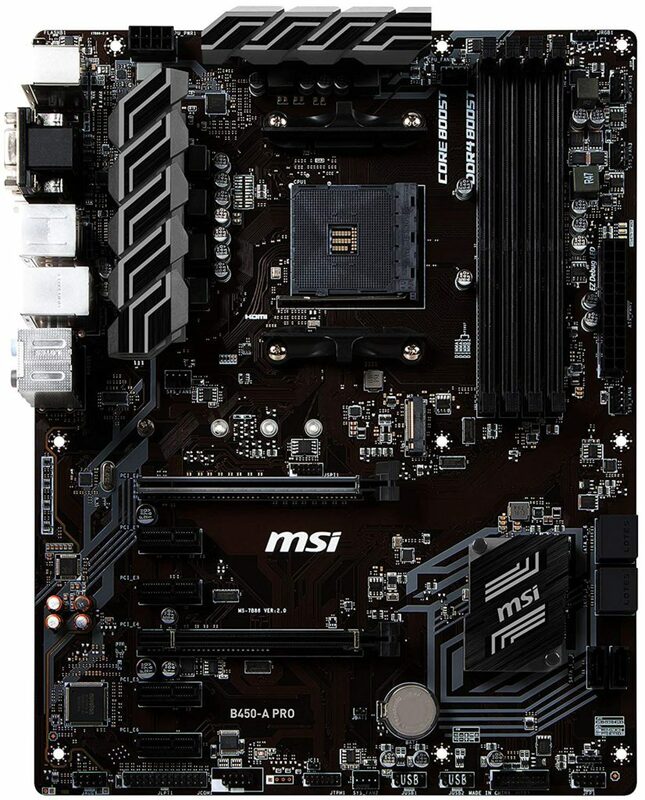 That case can support 6 fans, is that feasible with this mother board? Does that power supply seem appropriate? Anything I should consider when using the AMD Ryzen 5 1600 instead of the 1500x? Also, any other input you could provide to a first timer. I like what you’re going for here and it’ll be a nice first build for sure. There won’t be any issues going for that version of the case. The PSU is more than enough for what you have going on, can do a bit of overclocking down the road if you wanted to as well. All in all it seems like you’ve got a great build in mind. Let me know if you need any more help as you’re moving forward with your build. Also, as far as video card pricing, nobody has a clear answer. Manufacturers and distributors can’t keep up with the demand. With that though, some pricing has gone down from what I’ve noticed. It’s a very minimal amount, but they have went down from what I’ve seen! Any thoughts on this case I just found? It’d work, there’s enough room for everything. But I don’t like the reviews listed with it. There are over 150 reviews and it has an avg of 3/5. Most are complaining about air flow and the overall material build of the case which are important parts for sure. Like I said, it’d work, I personally wouldn’t use or recommending using it though. Let me know what you decide to go with! I could use some help with getting my first gaming computer. 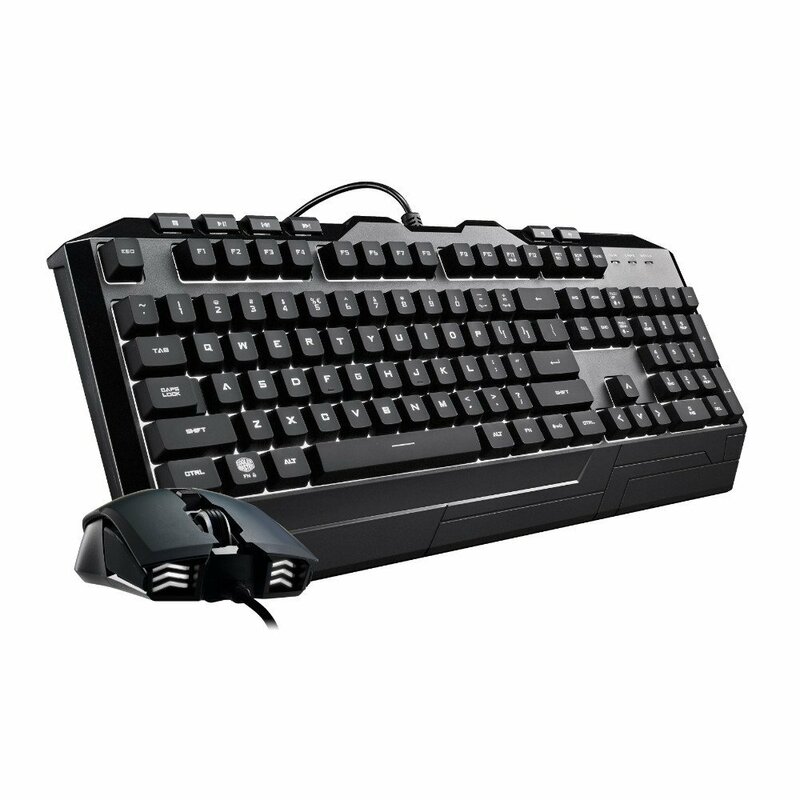 A store near me has a slightly used cyberpower build for ~400 bucks. The computer is posted below. I have heard good things about the RX480 and everything else seems to be pretty decent in the computer besides the processor that i’d want to upgrade. Can you give me any tips with upgrading this processor to a stronger one that can run league of legends around 200 fps and sustain multiple processes going on at the same time. Also if you can give me any advice about this prebuilt I would appreciate it. So the FX-8350 is still a pretty solid processor, it’s listed as what’s minimum even for VR gaming. But I understand why you’d want to upgrade it. It tends to get pretty hot and it is a processor from 2012. Unfortunately, with the motherboard that is used with all FX series processors, you aren’t going to be able to upgrade to the newer generation processors from AMD without having the compatible motherboard to go with. There are some FX series processors that are higher rated than the 8350 but they don’t make sense on a power per dollar spent scale. You’ll be fine using the 8350 for a while still, it’s still a solid CPU for 1080p. It’s a great deal you have going on for around $400… You’ll just have to be ready to change out the motherboard and basically do a build of your own whenever you deemed it necessary to upgrade the processing power.